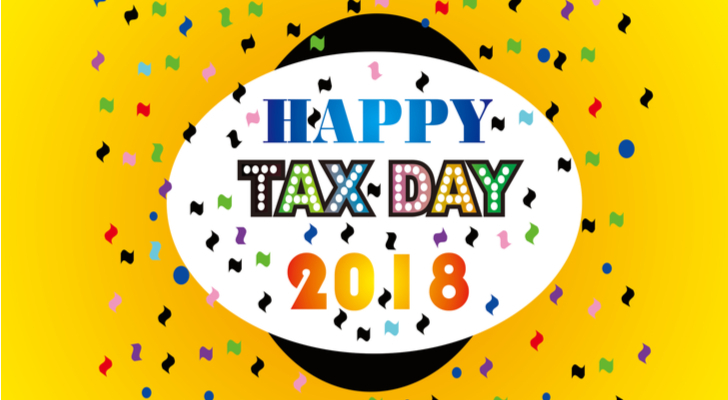 Today, April 17, is Tax Day 2018 and InvestorPlace is celebrating with a collection of Happy Tax Day images. 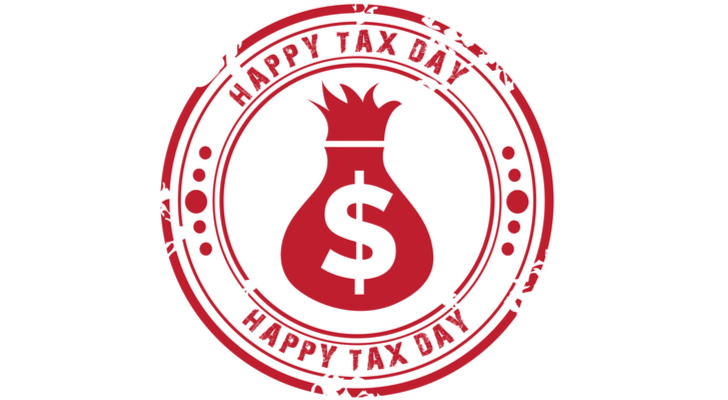 2018 is a bit of an oddity for Tax Day. Typically the deadline to file taxes by is April 15. However, this year the deadline is April 17. This is because April 15 was on a Sunday. If Tax Day would fall on a Saturday, Sunday or holiday, then it is moved forward to the next available date. If you’re wondering why Tax Day didn’t just fall on April 16, it’s because that is a holiday in Washington D.C. The specific holiday that was celebrated on Monday, and is celebrated on April 16 of every year, is Emancipation Day. This celebrates President Abraham Lincoln singing the Compensated Emancipation Act on April 16, 1862. 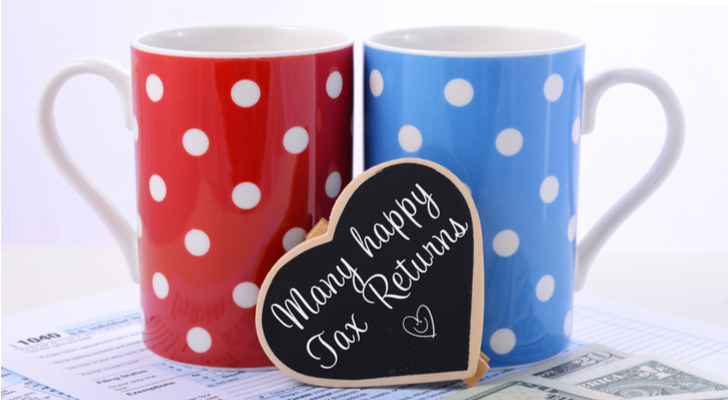 While Tax Day isn’t really a holiday, there is still reason to celebrate. Several companies offer special discounts and freebies to their customers on Tax Day. 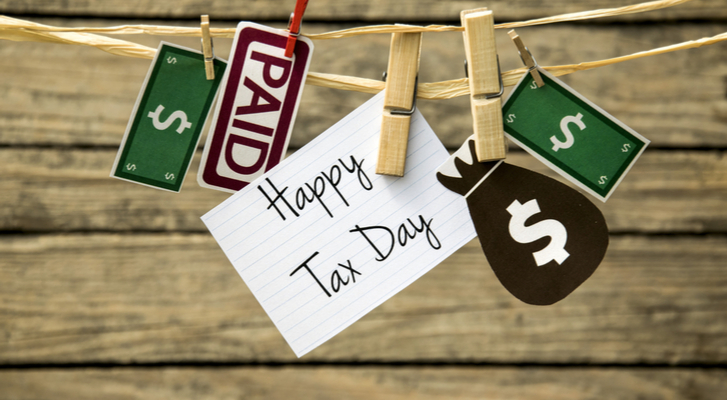 You can follow this link to see a list of freebies that are available for Tax Day 2018. 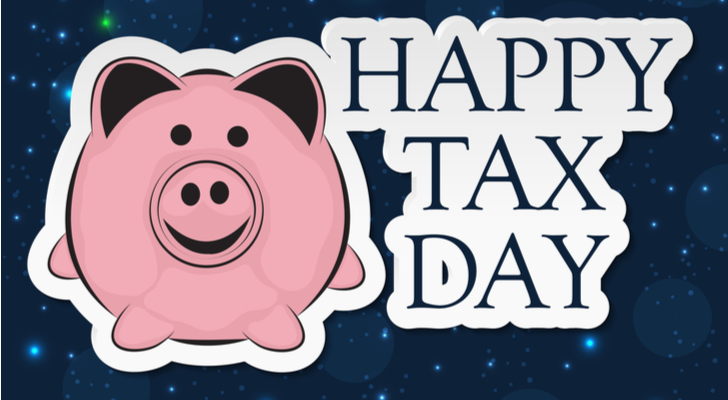 You can check out the following galley of Happy Tax Day images to share on Facebook, Inc. (NASDAQ:FB), Instagram and Twitter Inc (NYSE:TWTR) for 2018. 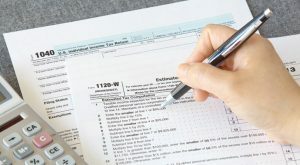 Article printed from InvestorPlace Media, https://investorplace.com/2018/04/happy-tax-day-images-to-share/.